SWING paragliding manufacturer since 1986. 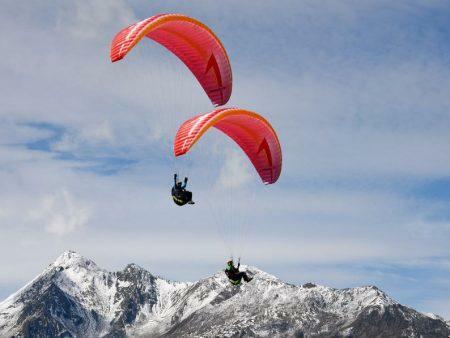 SWING paragliding is one of the have been successfully developing paragliders.since 1986. Pioneering manufacturer of the paragliding scene. 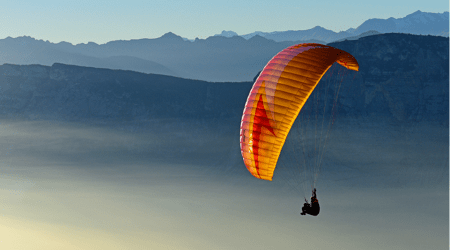 In 1999 Swing paraglider succeeded in taking over the market leadership. 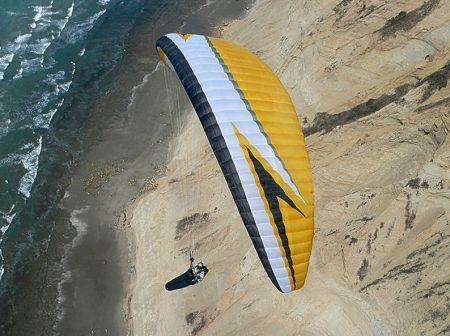 Swing paraglider one of the world’s leading manufacturers in the industry. Swing paraglider is a company with a strong international orientation. Working in partnership with 170 sales partners in over 48 countries and thus offer our customers a large and efficient dealer network. SWING has found the perfect location in proximity to the Alps to test and develop their paragliders, harnesses and reserve parachutes. Global thinking and local action enable worldwide flexibility in cooperation with our competent partners. The Arcus paraglider is a Milestone in the history of the company With over 8,500 screens, it became the best-selling paraglider model of all time. 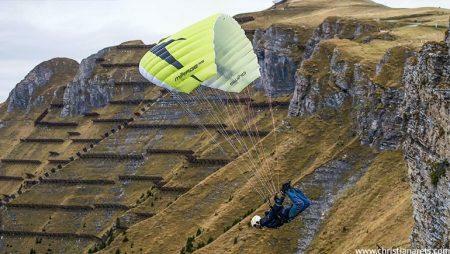 Today, SWING has one of the widest product ranges on the paraglider market. Continuous development of the paragliders in terms of performance, safety and handling, we see as an investment in the future of the sport of paragliding. Swing paragliding’s development team builds more than 50 prototypes per year, drawing on many years of experience. A total commitment to customer service and the efficient distribution structure. Friendly and personal communication and fast service are our top priority. SWING relies on down-to-earthness instead of overconfidence, honesty in dealing with customers instead of marketing gags, long-term cooperation with sales partners instead of opportunism and mature products instead of pseudo-innovations. Swing paragliding ultimate goal is your fun in flying with a perfect paraglider. Our result is YOUR experience!